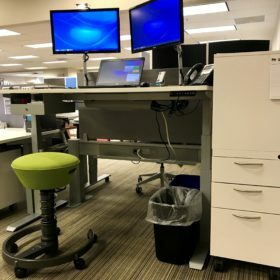 This entry was posted in Articles, News on April 12, 2019 by BOLD Office Solutions. The business world is more competitive than ever. In an environment where margins are thin and the competition is nipping at your heels, optimizing employee productivity is an essential part of doing business. Achieving better productivity is a complicated and deeply personal endeavor. There are many ways to address this issue, but here at BOLD Office Solutions, we have identified three important factors that affect employee productivity. 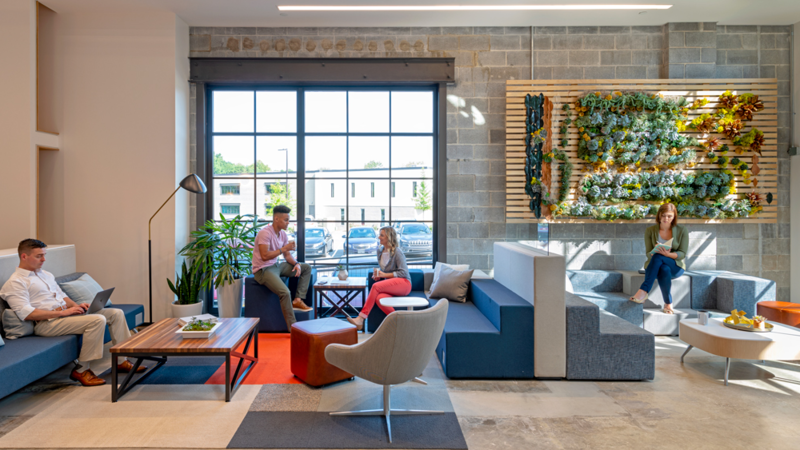 In this article, we will discuss how furniture, color, and creativity can make a big difference in workplace productivity. 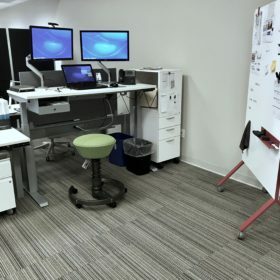 Office furniture is a key ingredient when it comes to a better productivity recipe. While the open plan is popular now, it’s important to accommodate different work styles without lumping everyone into the same layout. Studies suggest that when you give employees the ability to move around the office you are giving them a sense of freedom, which is critical to wellbeing. When they feel well, people are more productive. Variety is the spice of life and when it comes to the workplace, this couldn’t be truer. 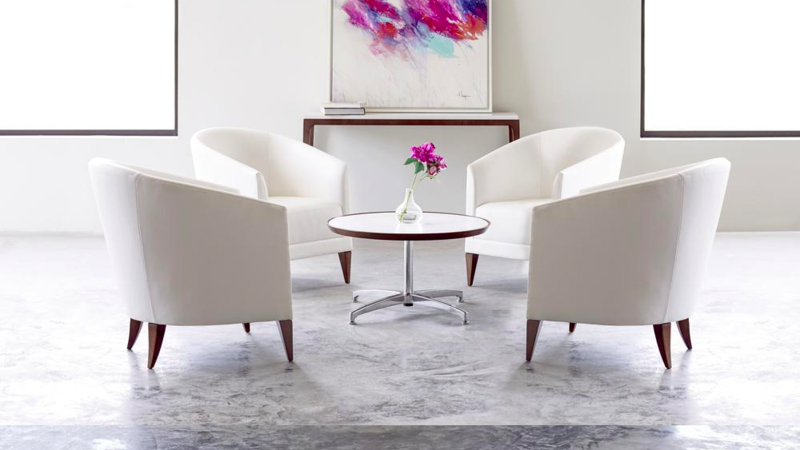 A thoughtful and well-planned furniture arrangement should include areas to collaborate, concentrate and break away as a small team when the need arises. 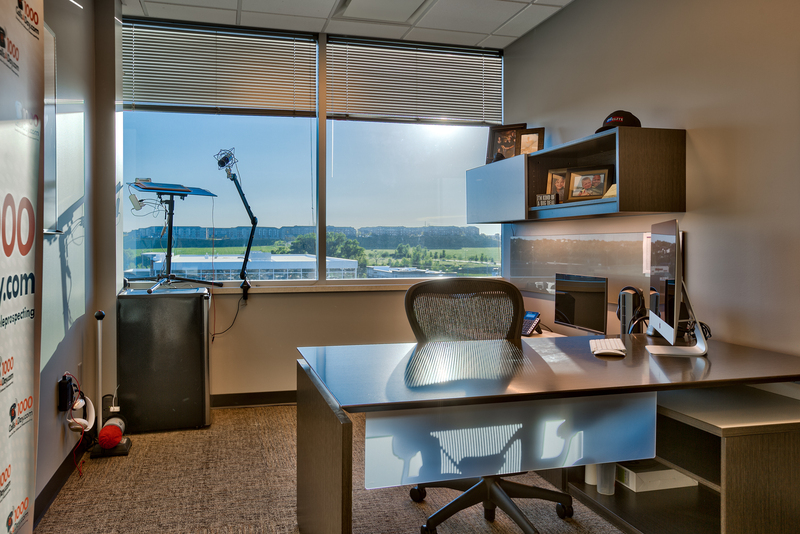 Ergonomic solutions need to be incorporated in every space to help keep employees in good physical and mental shape. 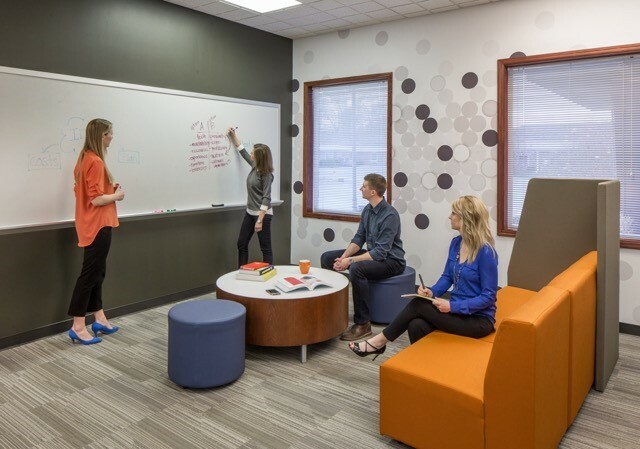 Color plays an important but often overlooked role in workplace productivity. Every year experts weigh in on which colors will be workplace trends and it’s common to select what’s popular. However, correlate with productivity. Considered needs to be given to color affects mood and behavior. For instance, blue is widely known as a productivity booster. Green improves productivity for people who work long, uninterrupted hours without causing eye fatigue.Yellow stimulates creativity and gives people a sense of optimism. Your interior designer or workplace consultant will help you decide on a color pallet that will ultimately improve workplace productivity. Thoughtful interior design can have a dramatic impact on creativity. Creative thinking helps companies solve problems. When you solve your customer’s problems, you have happy customers. Happy customers ultimately benefit your businesses bottom line. Creativity can happen anywhere, but to rely on it happening on a regular basis in the workplace is a challenge. One recent study by Dale R. Landry from the University of Nebraska explores conditions that foster creativity in the workplace. 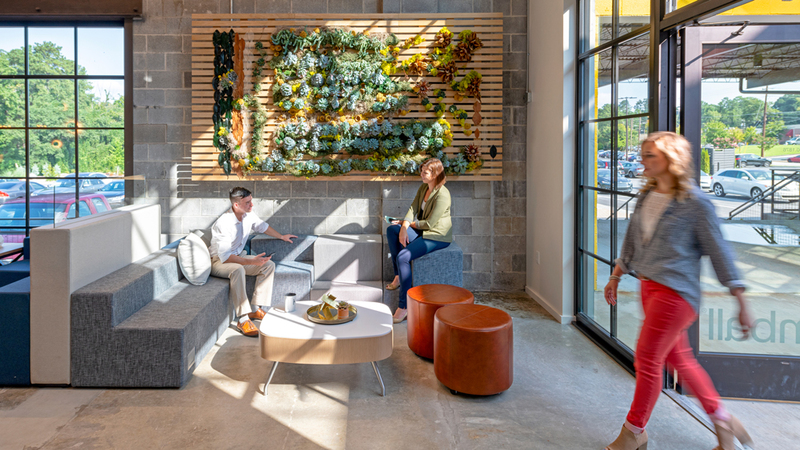 Thirty-five influencing factors were identified, but the key takeaway was that the workplace should be flexible, allowing creative thinkers to address problems in different ways, both at the individual workstation and across the workplace landscape as a whole. The benefits of a well-planned workplace are innumerable. 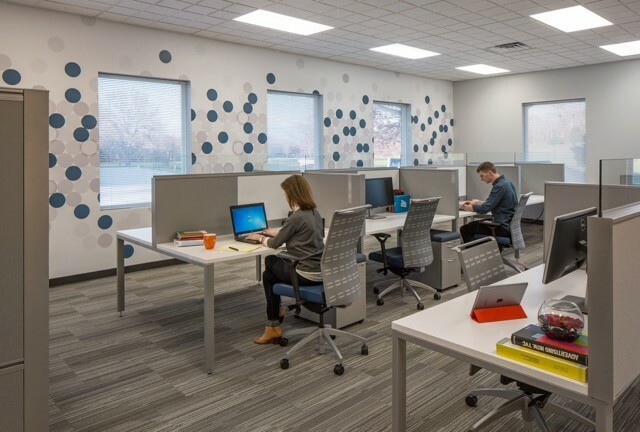 When you bring together smart furniture solutions and a flexible and stylish workplace, your employees are happier and more productive. 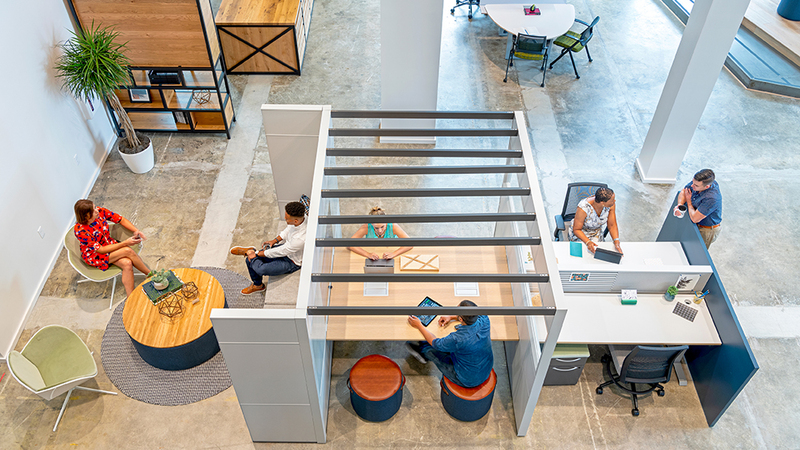 When companies want to be more innovative in today’s marketplace, they turn to overall workplace improvements for a competitive edge. Contact BOLD Office Solutions to start a discussion about improving your workplace’s productivity. This entry was posted in Articles on February 21, 2019 by BOLD Office Solutions. A major workplace change is almost always predicated by growth, relocation or renovation. Whatever the reason it can be a big interruption for weeks and even months. Beyond the actual physical change that occurs, habits, emotions and cultural landscapes change as well. Change can be uncomfortable but It can also be a wonderful opportunity to bring the team back together. 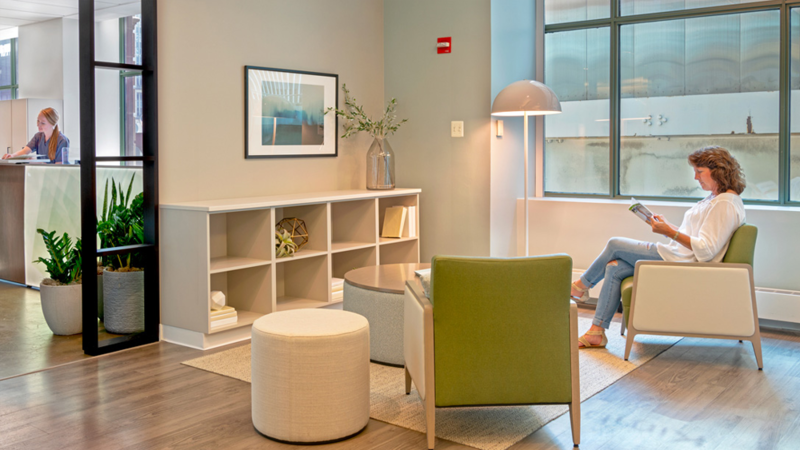 If proper change management strategies are in place before a single piece of furniture is moved, it can be an enjoyable experience for everyone involved. Here are some proven strategies to make workplace change as painless as possible. Set the tone by giving it a brand. By branding change, you can create a sense of purpose and meaning that your team can get behind. A successful brand represents positive emotions established by messaging, imagery and leadership. What are the motivating factors driving the change? Use these key themes to create a brand-guideline with mission statements, purpose and anticipated outcomes. When you give change a brand, it’s easier to get everyone else on board. Don’t sugar coat change. Be as transparent as possible to better manage expectations down the road. Change can be massively disruptive especially when it reaches across multiple departments in the workplace. In order to better manage change, spend plenty of time planning the different phases of change and share those plans with everyone on the team. 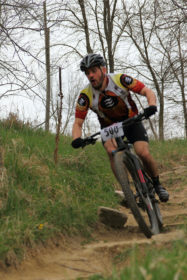 Set realistic expectations about small details and long-term goals. Before change occurs you need to appoint a few champions of change. These individuals may be in leadership roles, but don’t overlook people who are really excited about the new workplace. It takes a positive attitude to deal with change, and if you have appointed change champions who are enthusiastic, those sentiments disseminate throughout the workplace. There are bound to be questions and concerns both before and after workplace change. By assigning change champions you create a centralized resource center to field questions and inspire a positive outlook. This also frees up the leadership team to address high-level objectives without responding to drop-in questions or email inquiries. As we mentioned earlier, change can be incredibly disruptive, both during and even after all of the desks and chairs are back into place. Creating a support system can alleviate a lot of headaches and frustrations after the change. Let’s face it, change is scary. With proper planning, change can be a rewarding and positive experience for the entire workplace. You can’t anticipate every little misstep along the way, but by setting an optimistic tone and having systems in place to address issues when they arise, you can stay on track. Is your workplace facing change? Let us know if you have any questions or comments. We’d love to hear from you! This entry was posted in Articles on January 23, 2019 by BOLD Office Solutions. that may come my way. people dedicating themselves to make this a reality each and every day. accomplish this for a client regardless of their budget. and working for your end users. 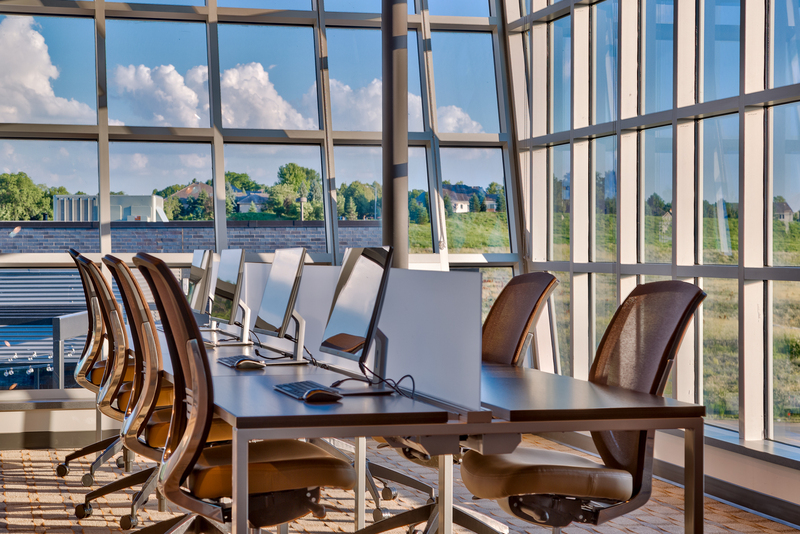 result: private and non‐private working spaces created around windows. furniture and lots of break out areas for teams to freely utilize. by and be sure to visit often. This entry was posted in Articles on April 14, 2017 by BOLD Office Solutions.